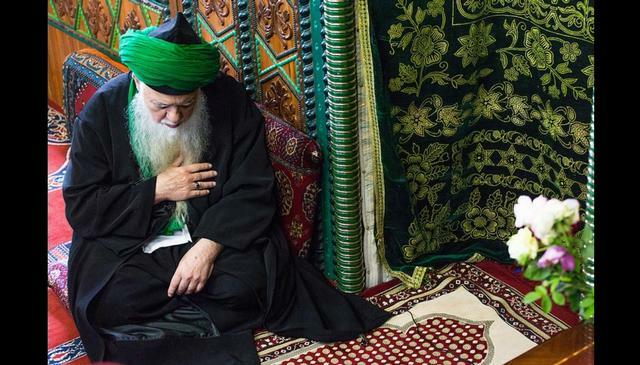 To be a saint is not something so simple. 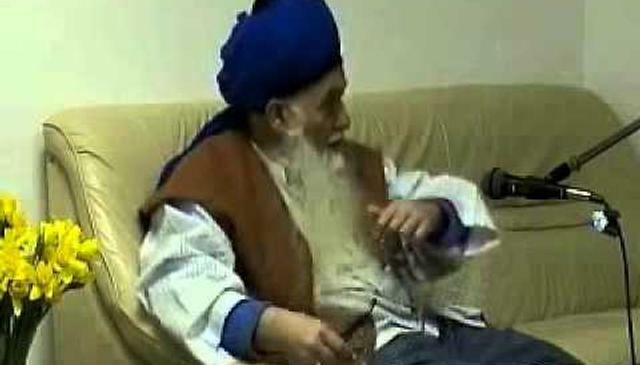 It is not as people think; it is something immensely difficult. 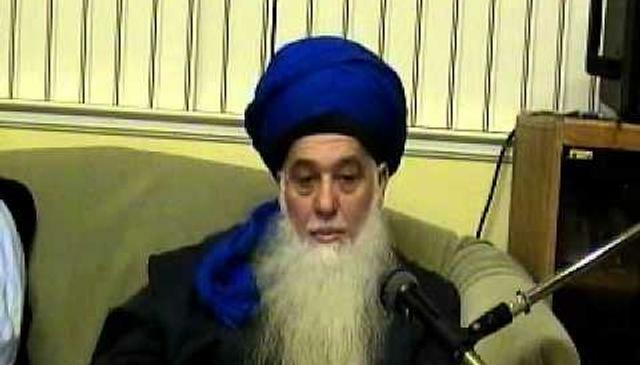 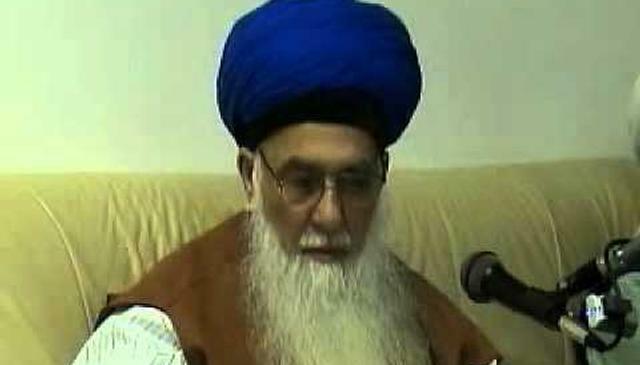 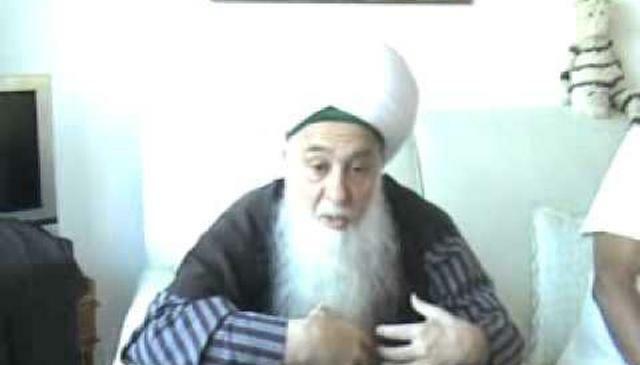 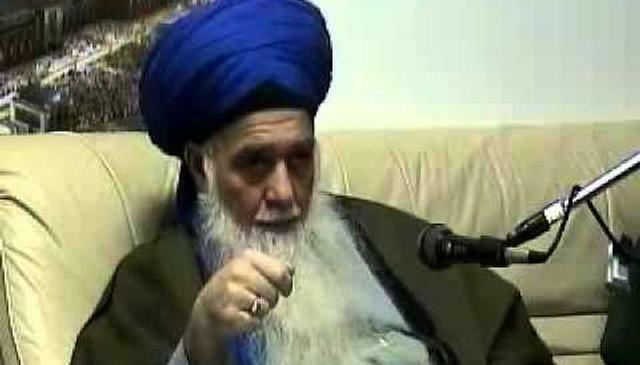 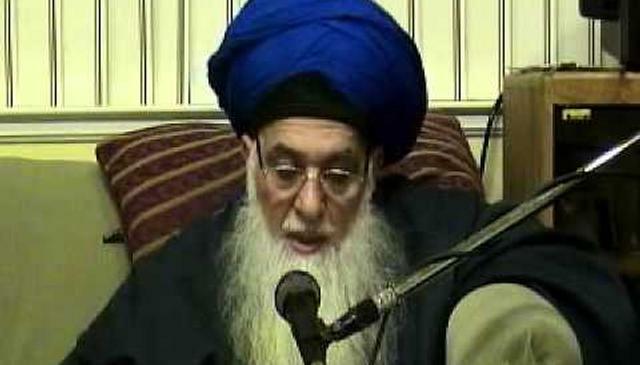 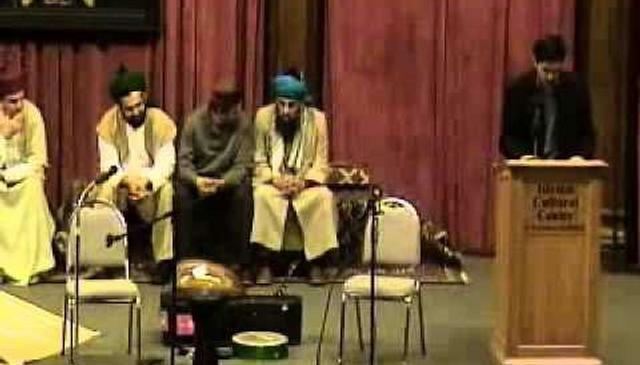 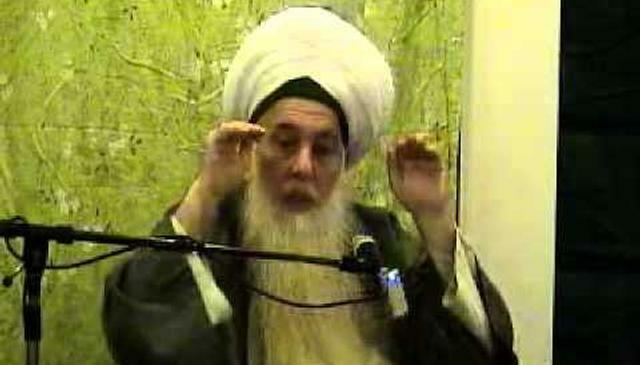 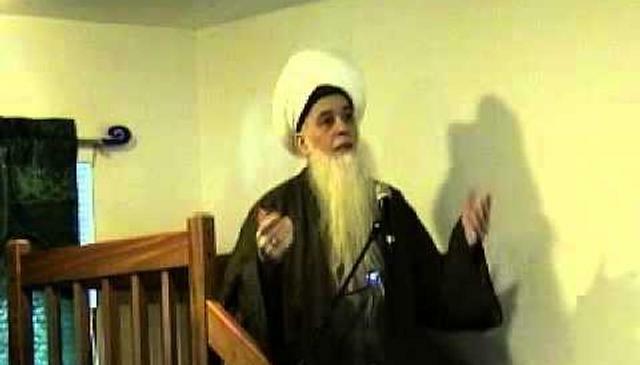 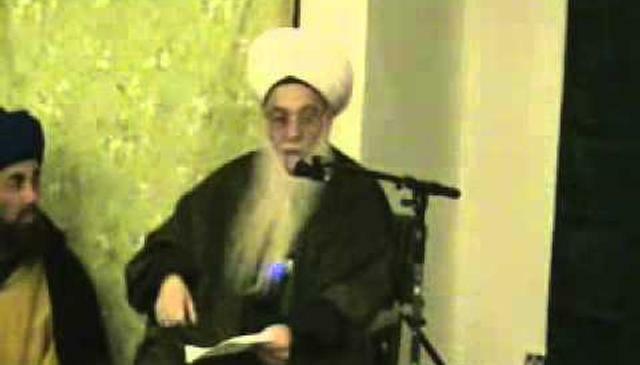 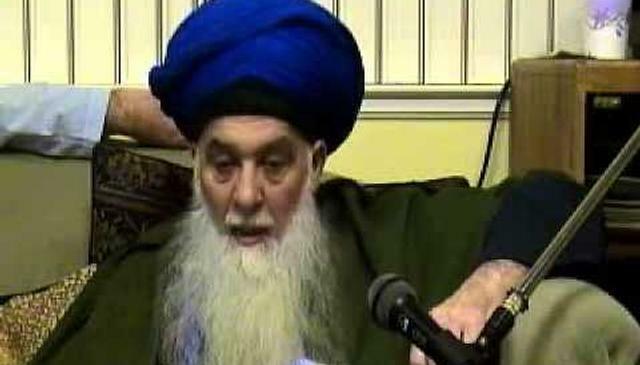 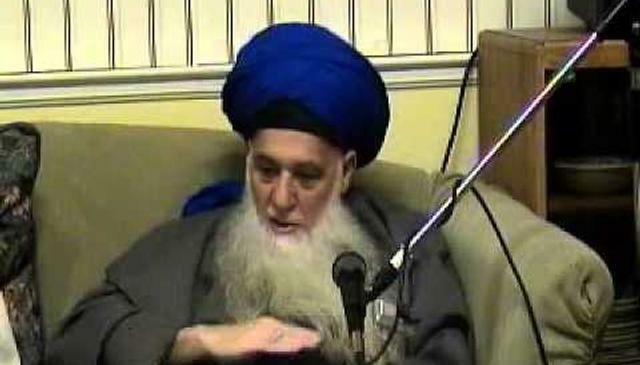 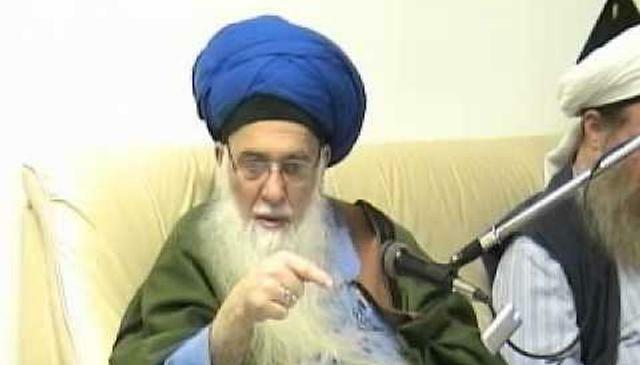 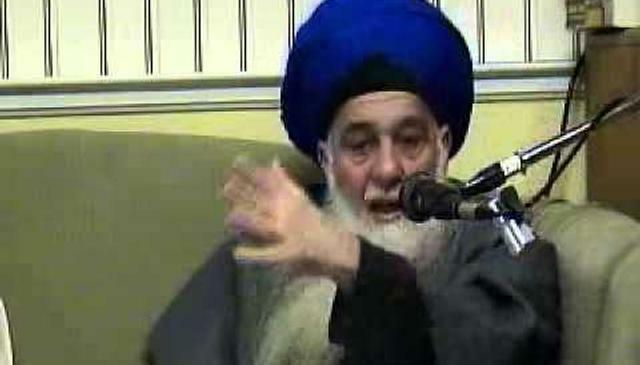 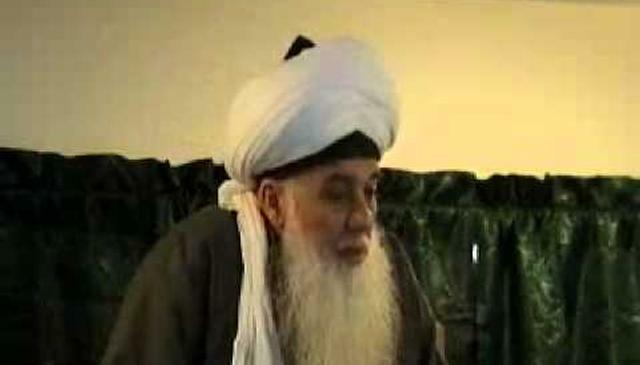 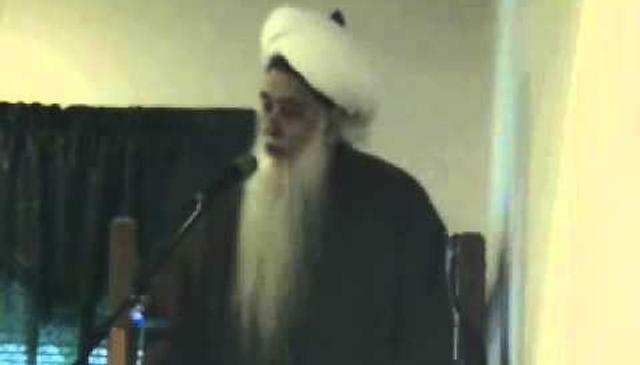 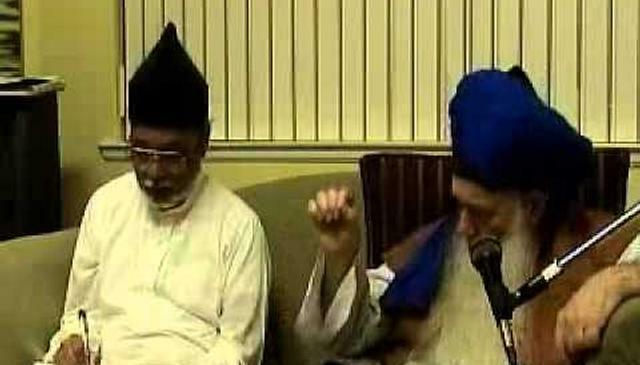 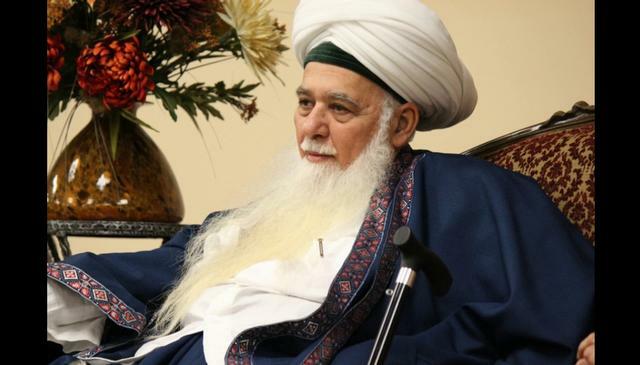 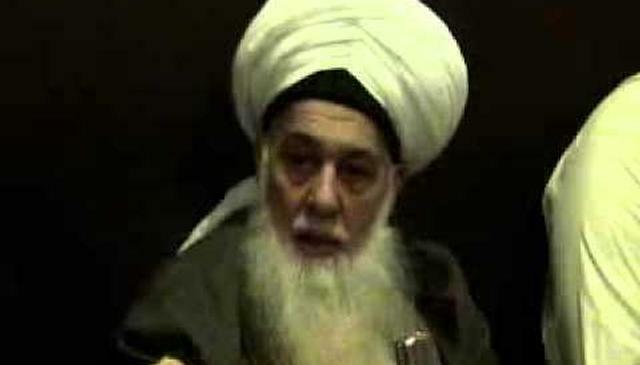 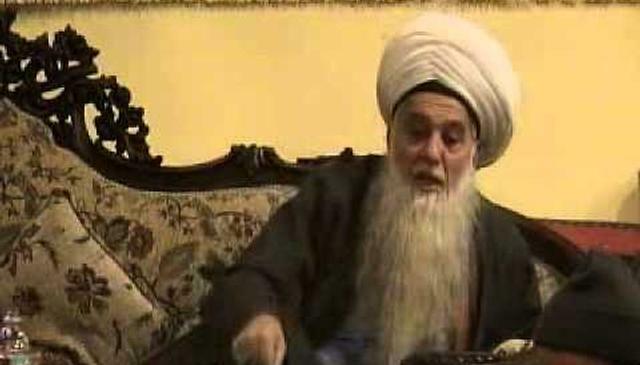 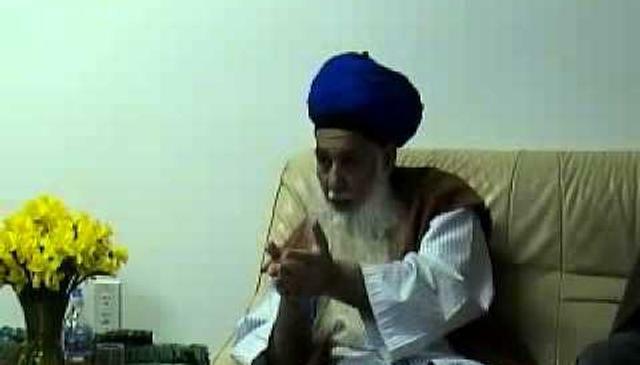 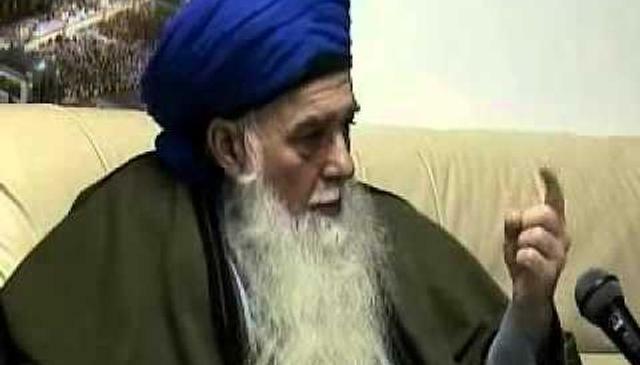 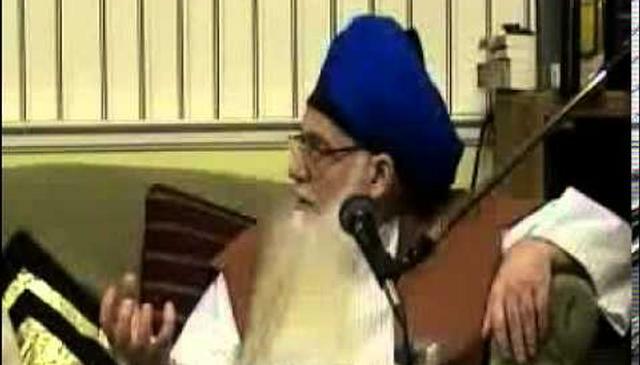 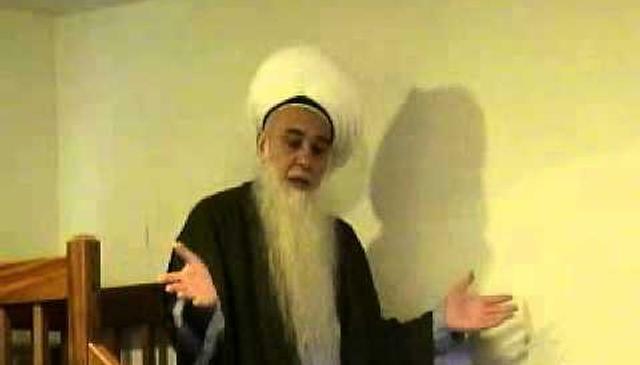 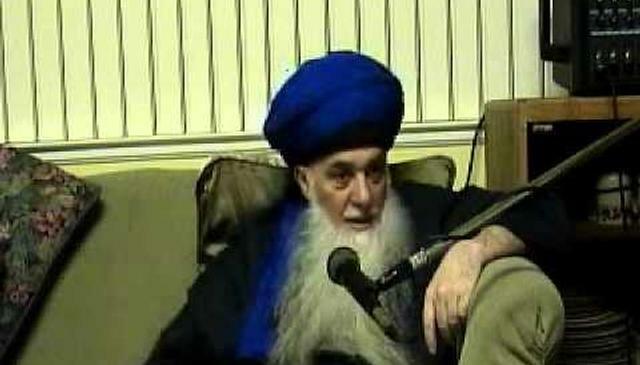 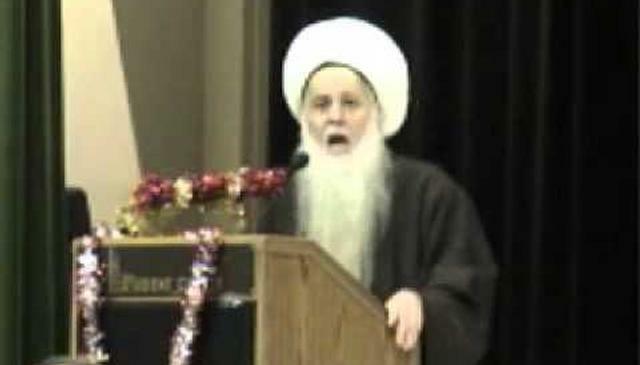 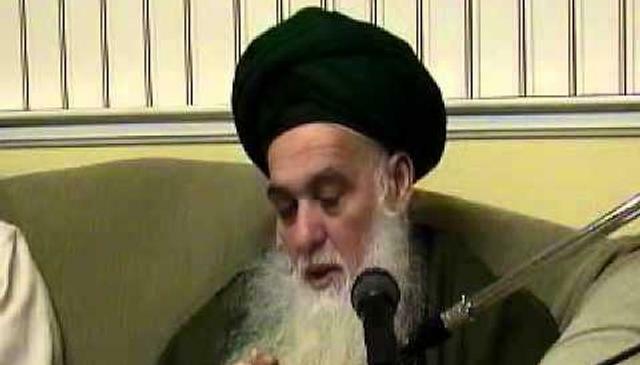 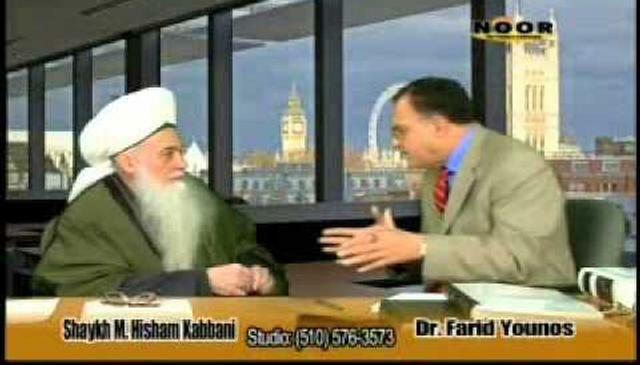 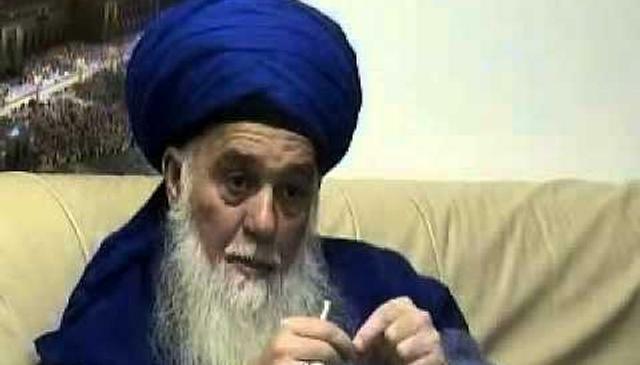 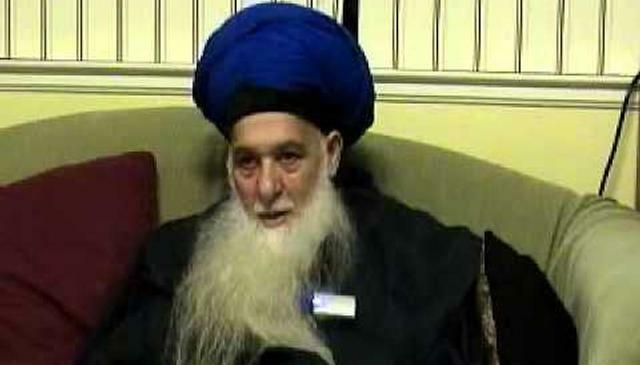 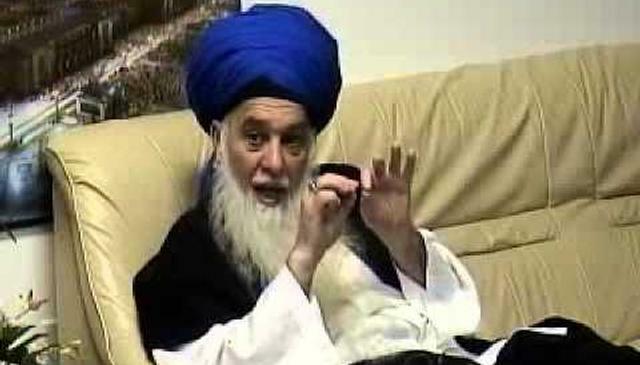 Grandshaykh explained that in this time, there is a special tajalli of Allah's mercy. 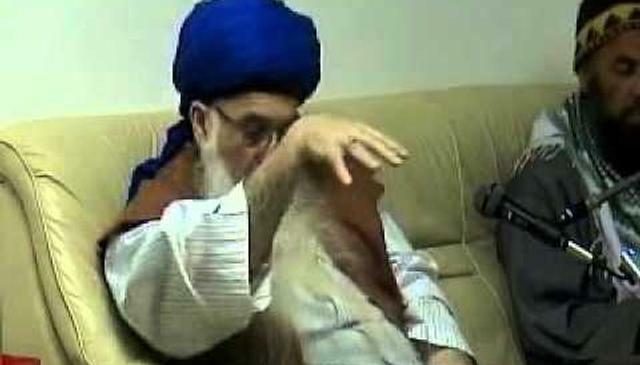 Under that tajalli one can achieve a lot. 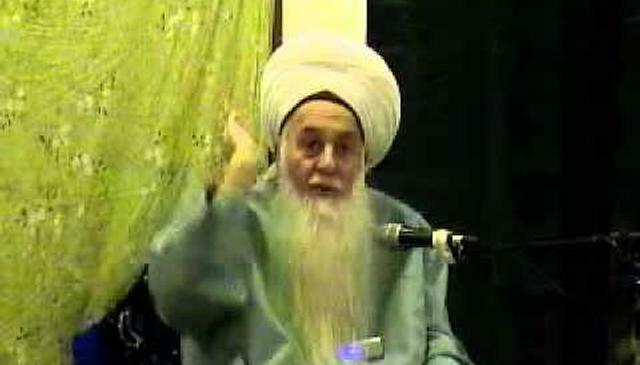 What is the sign that we Love Allah ? 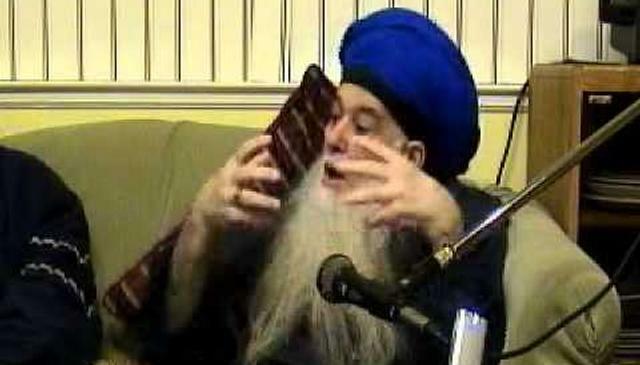 What is the Holy Qur'an?